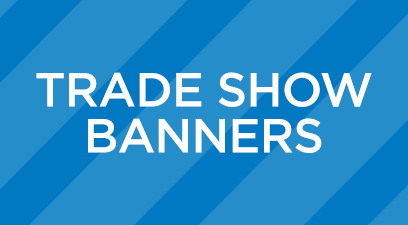 Banners: Six of the banners I created. 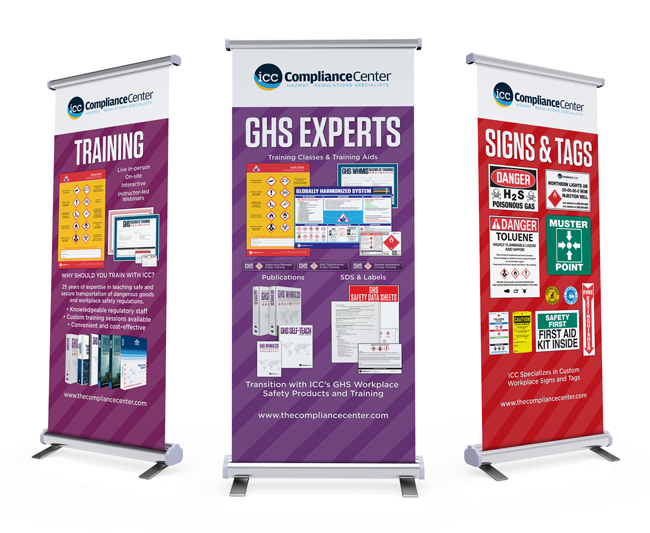 These banners had to be created to be used across our entire area of business, which includes all of the United States and Canada, this meant that the banners would have to exist both in English and bilingually in French and English. Two examples are shown below. 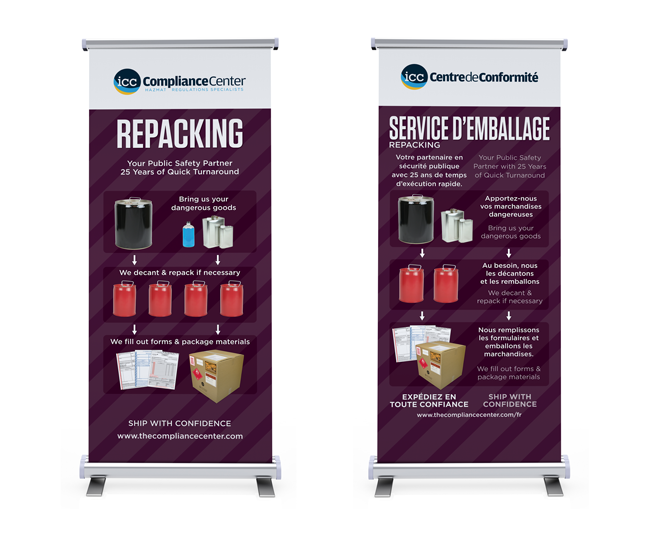 Bilingual Banners: Two french first bilingual banners I designed for this project. 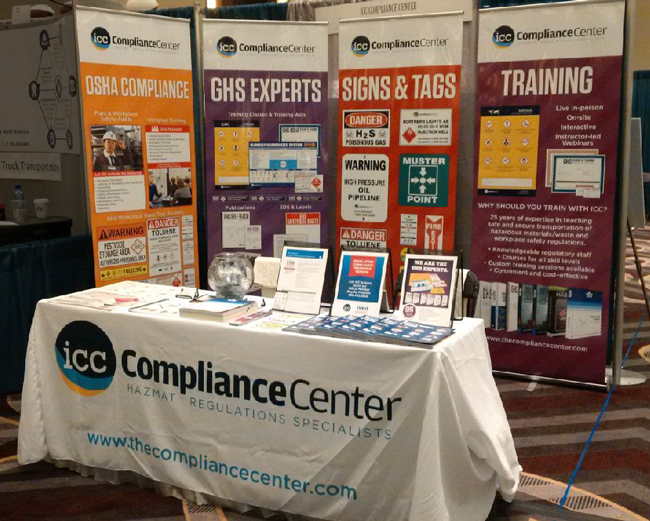 Photo of Banners: How the banners are typically setup in tradeshow settings. 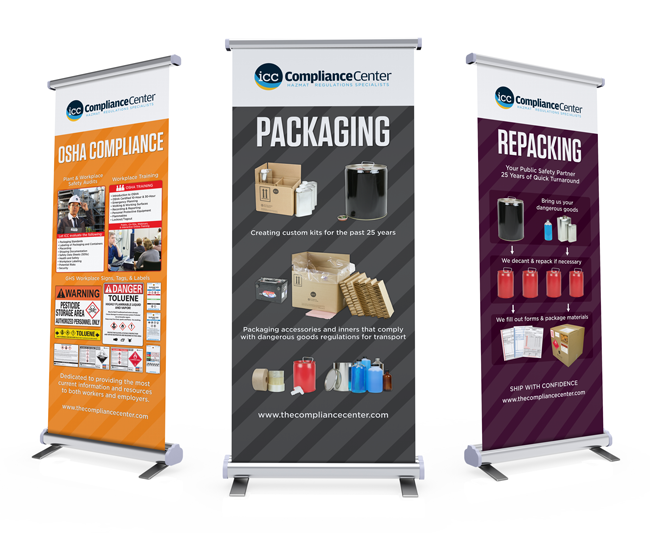 These banners were created based on the recent Full Line Mini Catalogs that were produced (shown below), to carry the product category branding through-out our advertising. The goal is to build color associations with different product categories. Full Line Mini Catalog Covers: Color coding the different sections of the catalog and product lines started with this catalog. 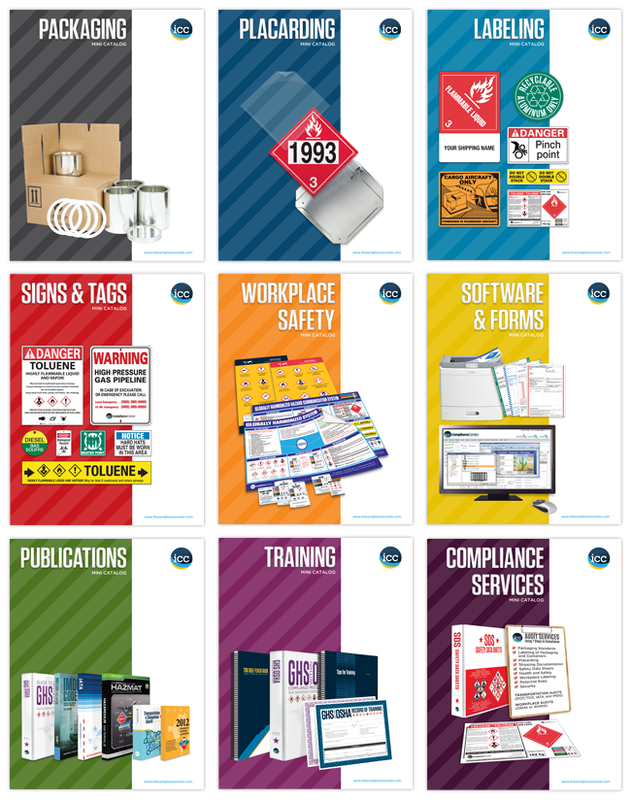 We started this for a few reasons among which are easier catalog navigation, building recognition for website navigation upon redesign, as well as implementing this across all of our marketing materials. 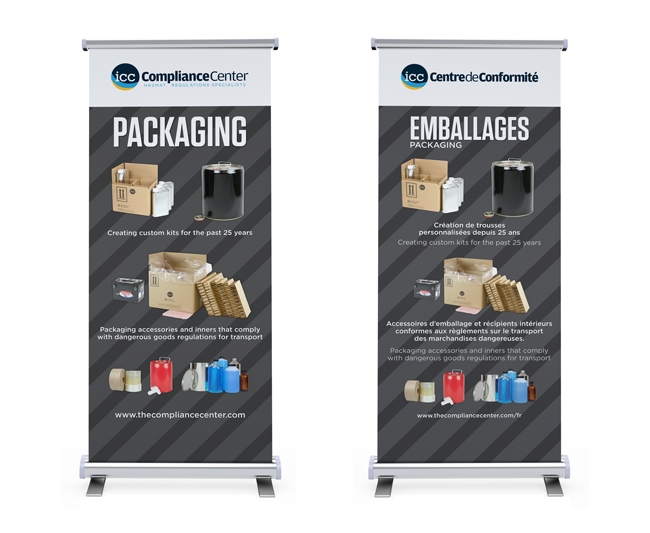 Design a set of banner graphics that can be interchanged and used a different trade shows to create a back and sides to our booth.